Saar3 Fabulous! Fabulous! Fabulous! Modern Funk just keeps getting better and better everytime! 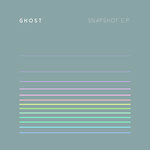 Ghost and his brilliant team has created a masterpiece E.P. that will last many generations to come. The 1980's are alive and well and In good hands!!! Favorite track: Showtime 87. Includes unlimited streaming of Snapshot via the free Bandcamp app, plus high-quality download in MP3, FLAC and more. The overload of the 80’s, a new digital utopia of media, sports, video games, film, music and shopping…the ultimate fantasy environment for anyone seeking enjoyment, convenience, distraction or stimulation, and for those ultimately watering the seeds of success or hedonism. Electro bass, iconic synths and digital-funk rhythms were at the core of almost every medium, providing a bedding and soundtrack to everyday life via movie scenes, basketball highlights, freeze frames, video game themes, drum machine tv-promo jingles, etc. 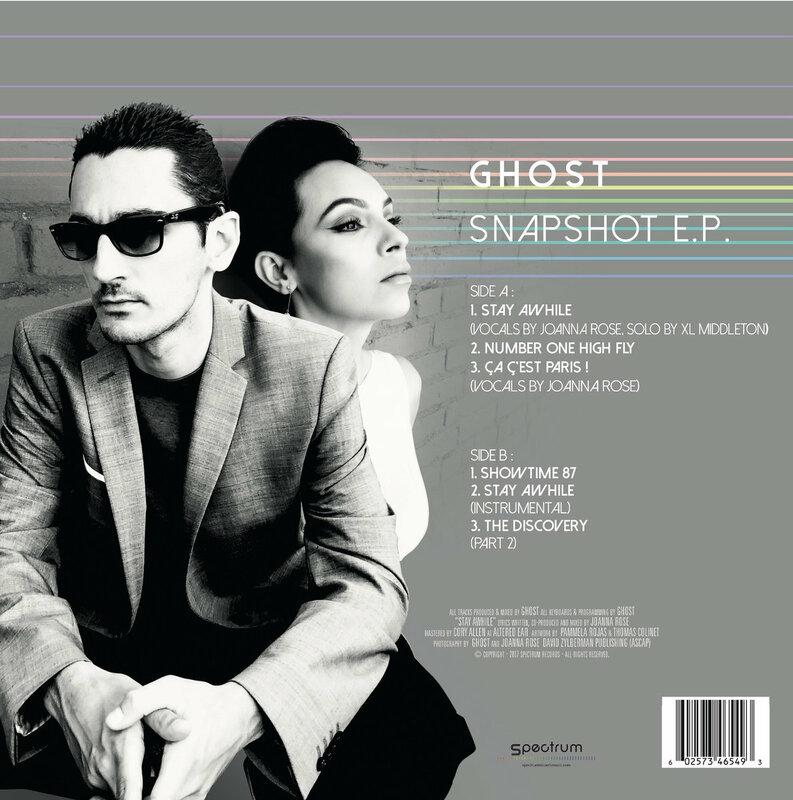 As opposed to finding a reel-to-reel of lost themes from a canned summer blockbuster in the back of a studio, Ghost instead funneled his favorite onslaught of 80s cinematic-funk into the creation of “Snapshot”, the debut EP from this Parisian-bred and Los Angeles-based producer and Spectrum Records founder. “Stay Awhile” is 80s power: squared-off suits, huge drums, and funky electro bass with amphitheater diva-soul vocals from Joanna Rose and a dynamic keyboard lead from XL Middleton that could fit any night club scene from Miami Vice. “Number One Fly High” is drum machine-forward promo funk, stuck somewhere in between levels or perhaps part of an uplifting montage that serves only to represent joy and excitement. “Ça Ç’est Paris”, an homage to Ghost’s native city, is essentially the performance piece of an obscure bit of French Cinema, on the brink of everything current, urban and hip, however still capsulated in 1985. “The Discovery Pt. 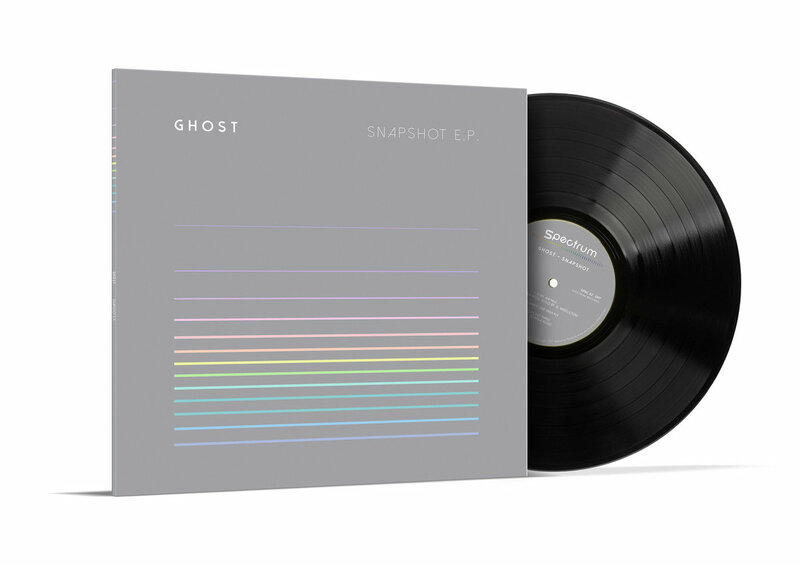 2”, a dubby drum machine, synth and bass work-out to accompany only the most iconic sequences of action. Mastered by Corey Allen at Altered Ear. 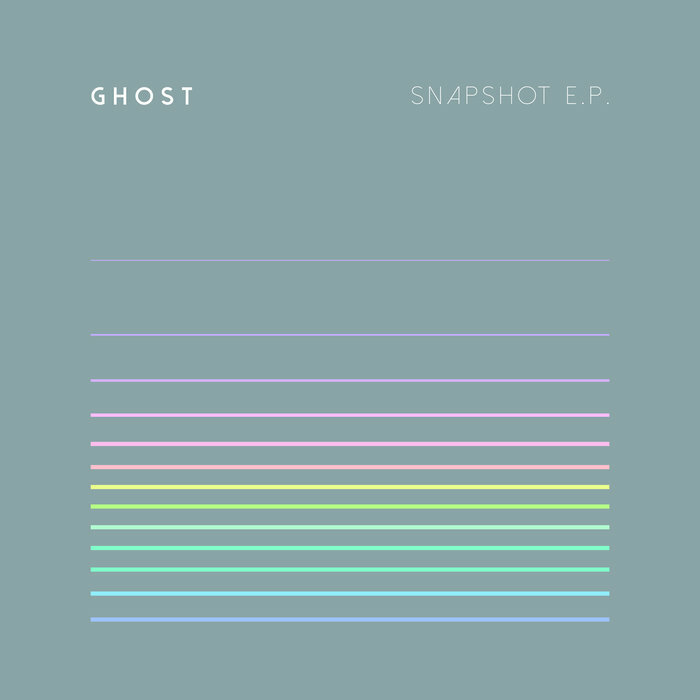 into the L.A. underground music scene. He has played alongside various artists such as Harvey Mason, Cut Chemist, J-Rocc, Mark de Clive-Lowe or more recently the Egyptian Lover.